Your next direct mail campaign can be an overwhelming success when you choose high-quality direct mail printing services from Southern California Graphics. Businesses have come to rely on direct mail. Los Angeles businesses turn to Southern California Graphics to produce high-quality direct mail campaigns that get noticed. 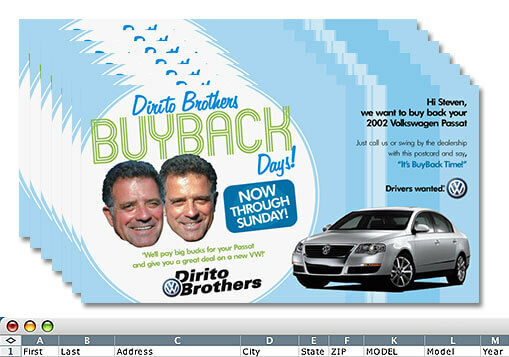 Don’t have a design for your next direct mail campaign? We can help. Work with our team of marketing and design experts to create the perfect ad campaign your customers will love. Get results, with Southern California Graphics. Already have a direct mail design and just need a direct mail printing service? We offer custom printing, specialty printing, and even next day printing options to make your next direct mail campaign a success. Contact us today for more information on direct mail printing. Southern California Graphics is a full-service printing agency, offering design and production services to meet your printing needs. From Vari able Data Printing to custom postcards, we’ll help you get your message in front of the right people. Variable Data Direct Mail Printing allows you to create mass direct mailers that appear to be customized for each household, giving your message a welcome personalized touch. 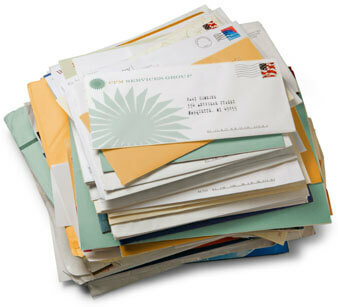 Direct mail advertising must be well done to avoid the dreaded junk mail trash heap. You want your pre-qualified customers to pay attention to your message, and only a well-designed ad campaign can accomplish that task. If you need help with your next direct mail advertising campaign, choose Southern California Graphics. Our team of expert designers and marketers can help craft the perfect message for your product or service. Cal us today, (310) 559-3600. You invest time and money into each direct mail marketing campaign you launch, so why would you skimp on direct mail printing by using a cheap third-rate printer? Southern California Graphics’ premium printing services truly make a noticeable difference in the quality of your direct mail products that consumers will notice. Achieve direct mail marketing success with the affordable premium printing services of Southern California Graphics. The ever-popular direct mail postcard can help you reach consumers without blowing your advertising budget. Affordable, professional, and effective, direct mail postcards have been a part of advertising campaigns for decades. Southern California Graphics can help you bring your direct mail postcard campaign to fruition for less then you might expect. Call us today for a free quote. (310) 559-3600.